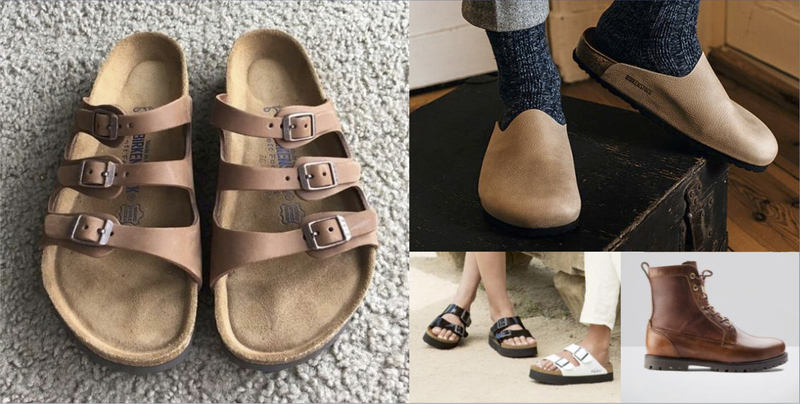 Birkenstock footwear is sold in approximately 90 countries worldwide. 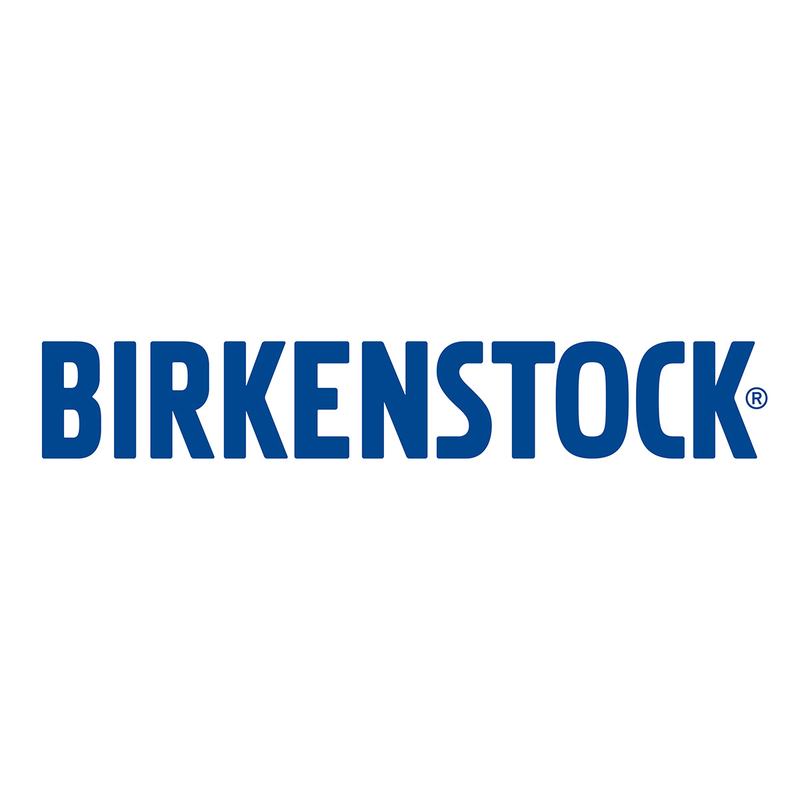 Birkenstock has been sold in the U.S. for over 50 years with U.S. sales and service based in Novato, CA. At Birkenstock, tradition and heritage are important hallmarks of a brand that dates back not years or even decades, but centuries. Birkenstock is deeply rooted in the fine art of crafting premium quality shoes that are good for you. Since 1774, Birkenstock has passed this commitment down from one generation to the next. Nothing compares to a Birkenstock foot bed. Step in and experience for yourself the unrivaled comfort and support.